On the hunt for a used Honda vehicle to take on each and every road the Pacific Northwest has to offer? Head down to Power Honda near Salem, OR today to make it happen! 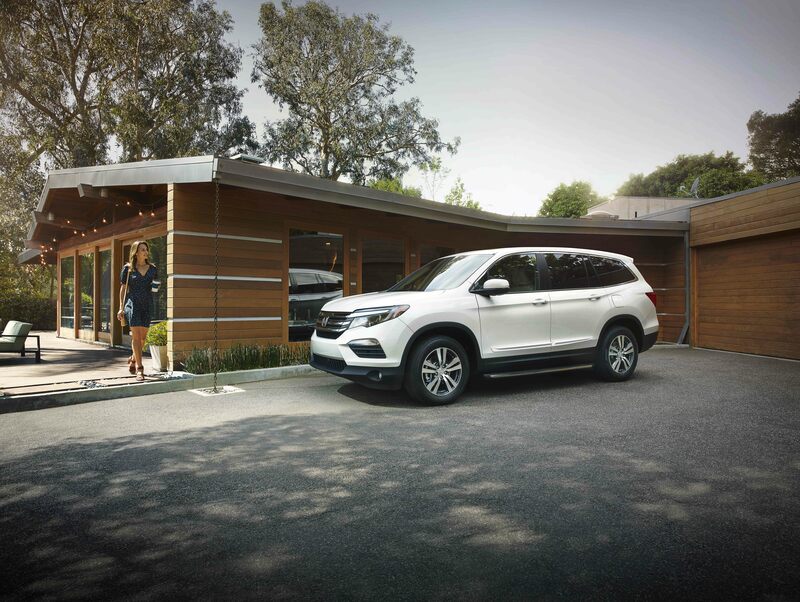 Our lot has crossovers like the impressive and versatile Honda CR-V or Honda HR-V. The Honda Civic gives commuters ultimate reliability for those who want an efficient, low-maintenance driving option. We've also got the Honda Odyssey minivan, perfect for drivers with family and friends ready for their next road trip. Hurry in today to see our entire used Honda inventory! Find a used Honda model at your local Salem, OR Honda dealership. Power Honda near Salem, OR is here to help you find your dream car in the most hassle-free way possible. Stop by our lot and to see what you might like and to meet with our sales experts! They'll walk you through our current inventory and give you the freedom to explore on your own. Whenever you're ready, visit our used Honda dealership near Salem, OR for a test drive! Automotive financing with Power Honda near Salem, OR is simple. We don't want you to stress when it comes to paying for your vehicle, so the finance professionals here are at your service. We'll help with navigating used Honda deals, assessing your trade-in value and working with your credit history to secure a buyer-friendly loan. Visit the finance center at Power Honda today to get started!